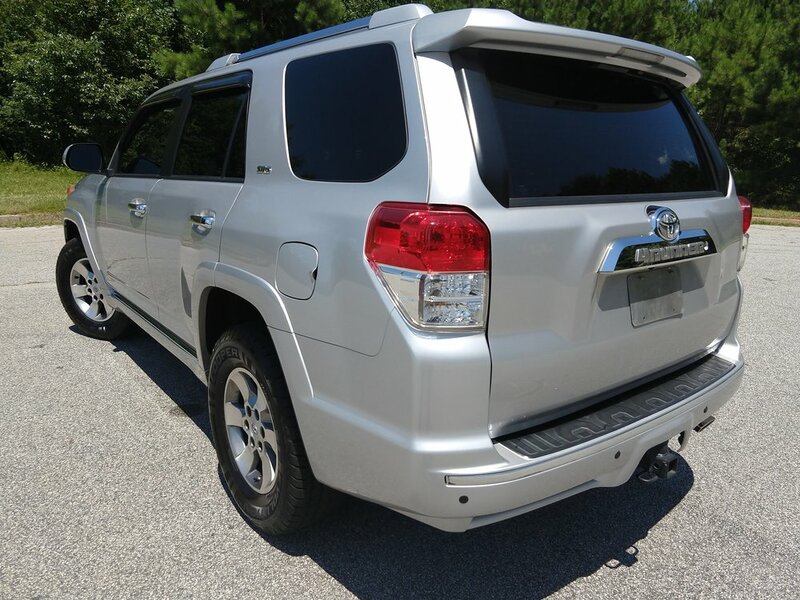 This Toyota 4Runner is in excellent condition and it runs well. 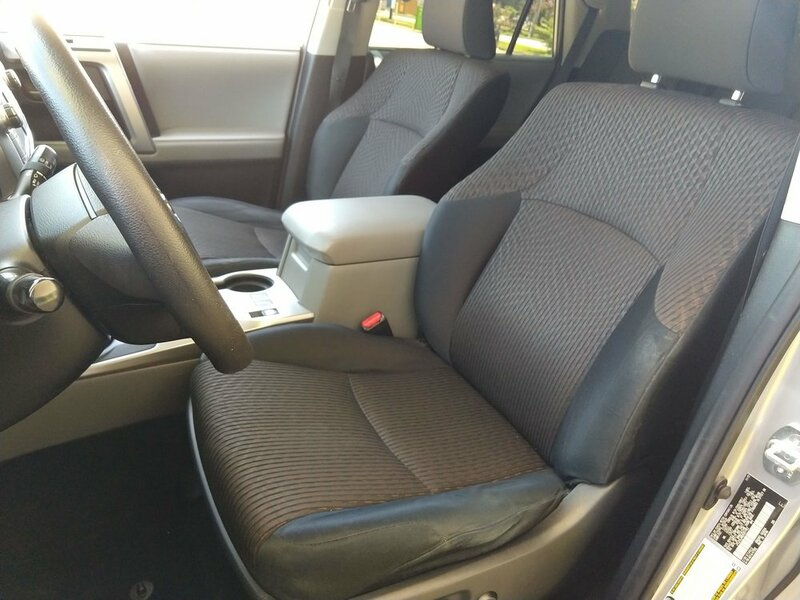 The exterior is in great shape and doesn't have any major dings, dents, or scrapes. 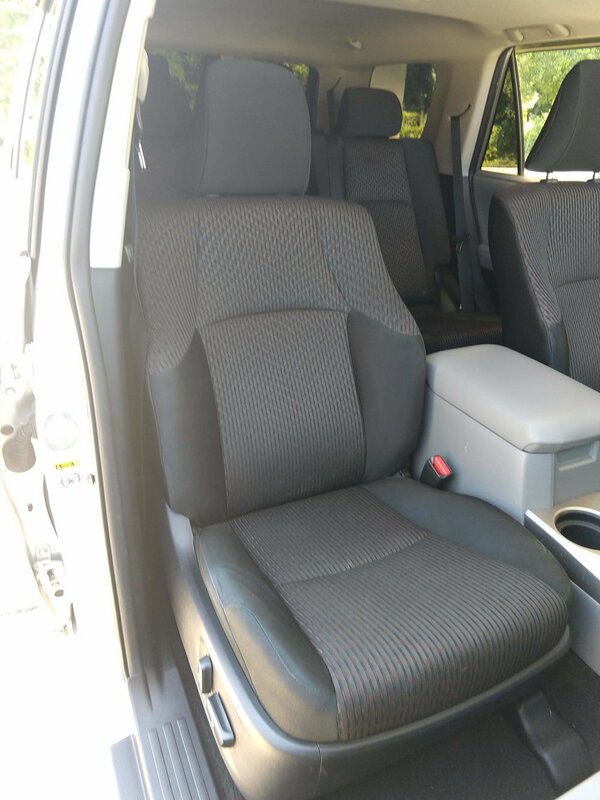 The interior is really clean and the seats don't have any tears in them. 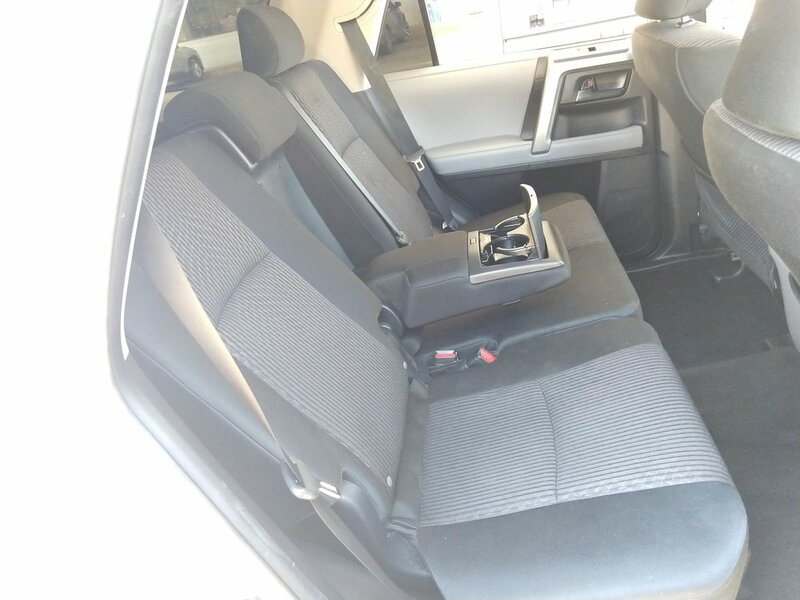 The 3rd row of seats fold in flat for some extra cargo space. 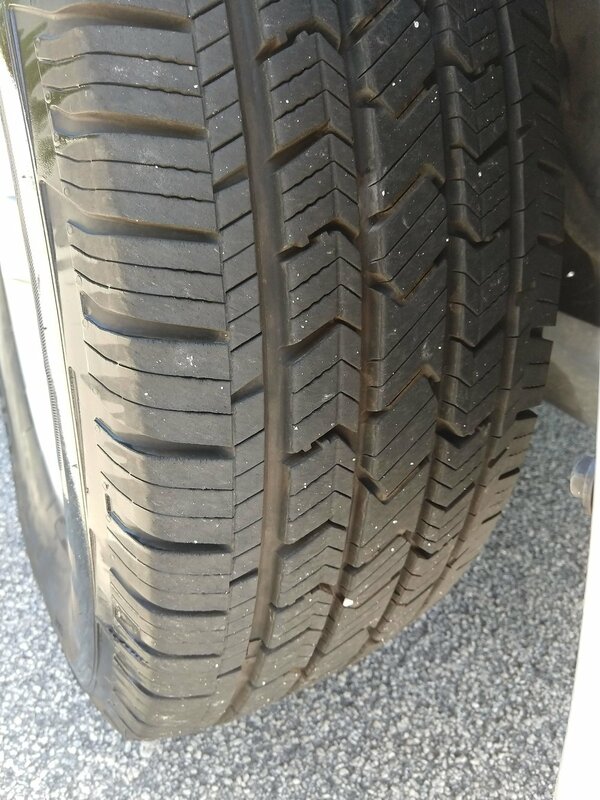 The Cooper tires are brand new. 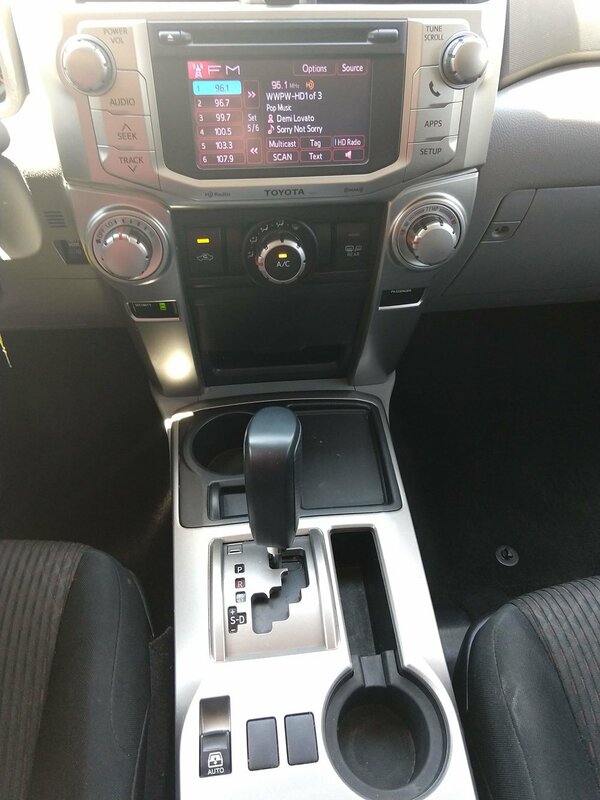 All of the windows, electronics, and A/C work properly. The rear window rolls down. The sound system has 2 subwoofers and a "Party Mode" button that makes everything a little louder. 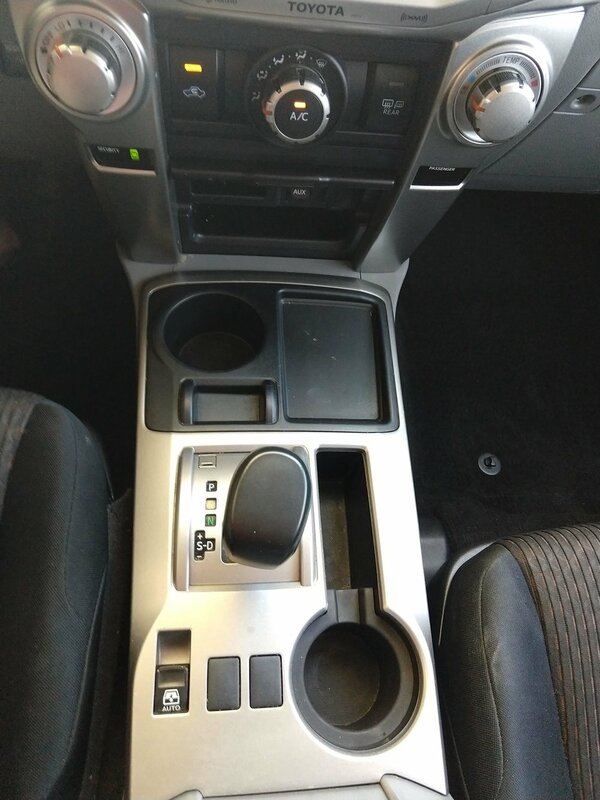 The car has regular A/C power outlets in the rear and in the center console. There are no check engine lights or warning lights on the dash. The emissions are current. I have a clean title and a history report in hand.